The Xpert HIV-1 VL test earned this notable WHO prequalification after meeting the WHO’s stringent performance, quality, safety and reliability standards. Inclusion on the WHO prequalification list also means that the Xpert® HIV-1 VL test met the sensitivity and accuracy specifications that the WHO requires before allowing broad deployment of a new technology by global health participants and in many developing countries. Considerations for adoption and use of multidisease testing devices in integrated laboratory networks. English, French, Portuguese World Health Organization. June 2017. Established in 2011, the African Society for Laboratory Medicine is a pan-African professional body endorsed by the African Union with support from the World Health Organization, the African Union, the United States (US) Centers for Disease Control and Prevention, the US President’s Emergency Plan for AIDS Relief, the World Bank, the Clinton Foundation, UNAIDS, and others. ASLM is focused on improving healthcare by strengthening all aspects of laboratories including workforce strengthening, quality improvement and accreditation, harmonization of regulations, strengthening of networks, and strengthening advocacy and communications. Laboratory testing is pivotal for disease diagnosis, epidemiological surveillance, outbreak investigation, and initiation and monitoring of treatment, as well as research and development. ASLM addresses these challenges by working collaboratively with governments; national, regional and international organizations; implementing partners, the private sector and other agencies to achieve its Strategic Vision goals. Based in Sunnyvale, Calif., Cepheid is a leading molecular diagnostics company that is dedicated to improving healthcare by developing, manufacturing, and marketing accurate yet easy-to-use molecular systems and tests. By automating highly complex and time-consuming manual procedures, the company’s solutions deliver a better way for institutions of any size to perform sophisticated genetic testing for organisms and genetic-based diseases. Through its strong molecular biology capabilities, the company is focusing on those applications where accurate, rapid, and actionable test results are needed most, such as managing infectious diseases and cancer. 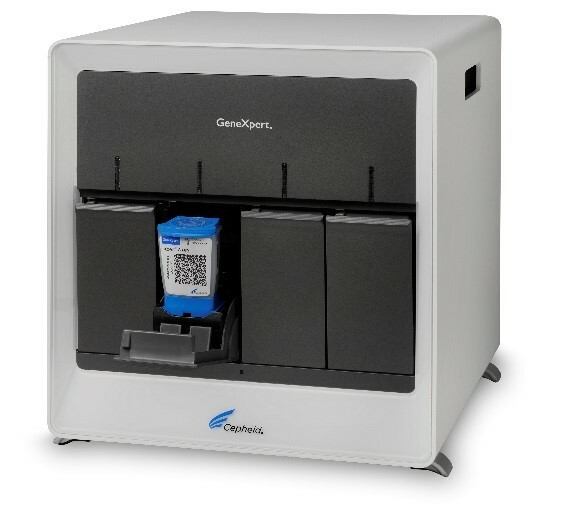 GeneXpert Systems run proprietary Xpert test cartridges. The Xpert test menu spans healthcare-associated infections, sexual health, critical infectious disease, and oncology, and today offers 25 tests outside the US, and 20 tests in the US. For more information on the GeneXpert System and the Xpert tests, visit www.cepheid.com. The Xpert HIV-1 VL Test is designed specifically to aid in patient management by providing fast and accurate assessment of viral response to antiretroviral treatment as measured by changes in plasma HIV-1 RNA levels. Xpert HIV-1 VL is part of a comprehensive portfolio of Xpert tests available internationally from Cepheid, including Xpert HIV-1 Qual, Xpert HCV Viral Load, Xpert CT/NG, Xpert Ebola, Xpert MTB/RIF, and Xpert MTB/RIF Ultra, which all run on the GeneXpert® System. 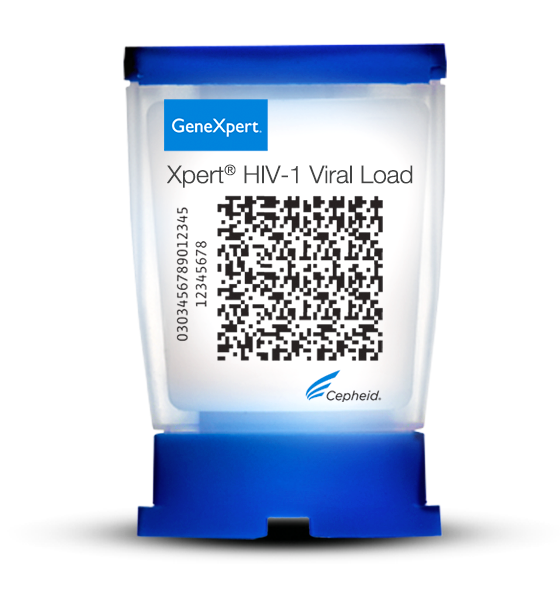 Xpert HIV-1 VL is available outside the United States. For more information on Cepheid’s GeneXpert Systems or the complete menu of Xpert tests, visit www.cepheidinternational.com. The WHO Prequalification Team: medicines (PQTm) was first established as the “Prequalification of Medicines Programme” in 2001, in response to the HIV/AIDS pandemic. Its aim was to guide United Nations agencies and other international organizations with respect to the quality of antiretroviral medicines, for supply to low-income countries. Its services now cover assessment, not only of a range of finished pharmaceutical products, in several therapeutic areas, but also assessment of active pharmaceutical ingredients, and of quality control laboratories. It also provides technical assistance and conducts extensive training activities.